Not only is this an important trait for a leader, it’s an important trait for anyone working with people. This especially important as a leader in the nursing realm. Miscommunication can lead to life-threatening mishaps and potentially put patients at risk. 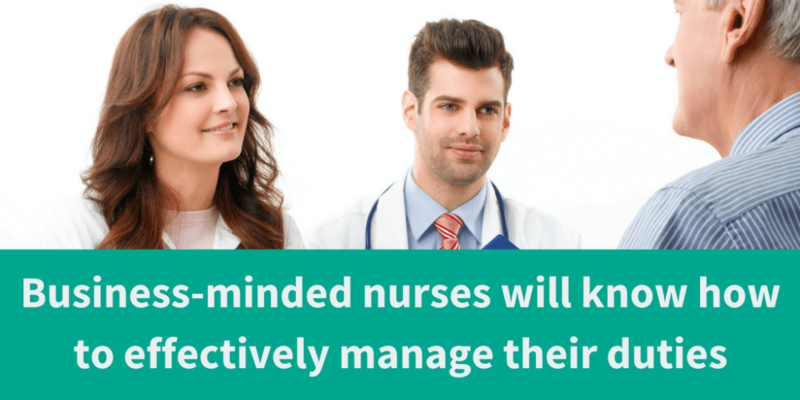 It’s also critical in the high-stress nursing field to communicate in a way that is easily understood, keeps others calm and leaves an air of confidence in the room. Learning how to concisely communicate in all aspects of your life will help guide your path to success. This may not be the first thing that comes to mind for a nursing manager, but it is an important aspect to the role of a manager. A lot of decisions will be made, and it’s up to you to consider the business goals when making decisions. 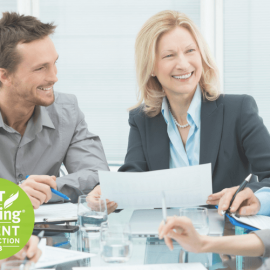 Looking for cost-saving methods, being an excellent staffing manager, and even designing the layout of the nursing station for optimum efficiency are some of the business decisions you’ll need to make. This can be challenging to balance with staff and patient needs, but learning to consider all factors in decisions moving forward is a trait needed in nursing managers. If this is a skill you need to acquire or improve, learn about some mental habits that will help expand your business knowledge. Having the personality of strong leader comes naturally to some, and some have to work to position themselves as strong leaders. An effective way to refine your leadership skills is to first define your leadership style. Once your leadership style is defined, you can begin to learn more about the style and develop new methods to handle situations. 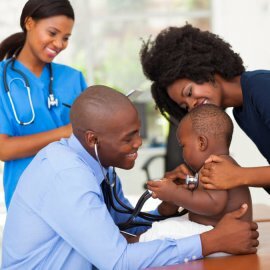 If you are currently a nursing manager and looking to advance, showing even more leadership traits will help you move up in your career. If you are not yet a manager, but looking to climb the career ladder, refining your leadership skills will help those around you notice you are capable of more responsibility at work. Just as you will have to incorporate business intelligence into your decisions as a manager, you will have to account for a lot of other factors. 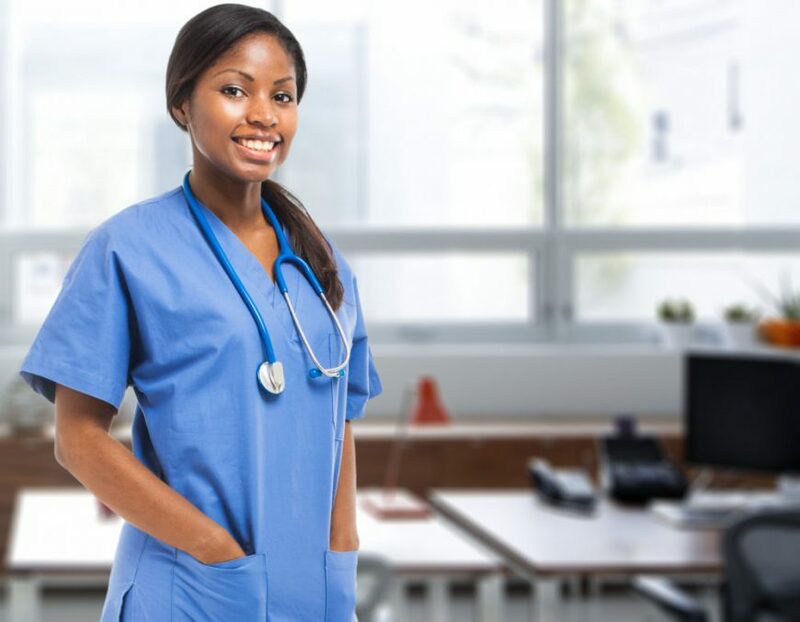 As a manager in the nursing field, you must always have state laws, employees, patients, the facility and yourself in mind as you make decisions for the departments you are managing. When decisions are placed on you, it is important you are grounding responses in knowledge and research if possible. If you are just breaking into a managerial role, consult those more experienced employees around you before making large, impactful decisions. As time goes on, you will gain more knowledge and learn from past decisions allowing you to make the correct decisions quickly and with less support from others. Taking a deep dive into your current habits and developing new traits will set you up for success in the role of a nursing manager. If you are looking to advance your career now, contact an Alliance Healthcare Solutions recruiter today for advancement opportunities.